Bernard Marr has strategically advised boards of many of the world’s best known companies and government organisation. 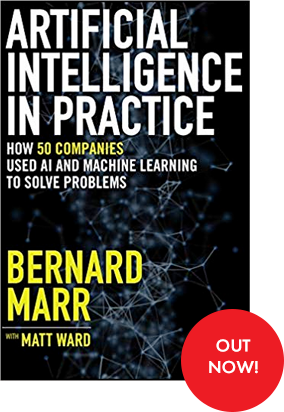 Bernard is able to provide strategic input and advice on all aspects of business performance, board effectiveness as well as technology trends and the effective use of data and performance reporting. He currently serves as strategic board advisor to a number of companies and government organisations where his roles range from observer / mentor and strategic advisor to non-executive director positions.